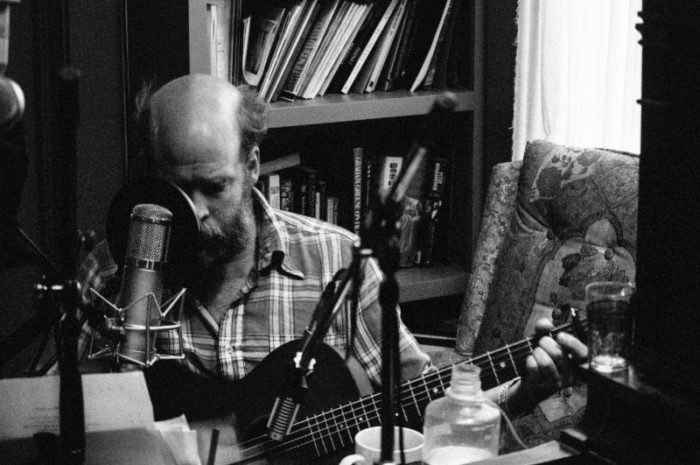 Bonnie ‘Prince’ Billy is a moniker employed by Will Oldham, a truly gifted and idiosyncratic songwriter, singer, musician, producer, and actor based in Louisville, Kentucky. Throughout his illustrious run, as one of the world’s most prolific and singular artistic forces to have emerged in the past 25 years, Oldham has spent some of his time performing songs that were composed by others, often delving into their inner workings to make them his own. His latest release is Best Troubador, a tribute to the works and work ethic of the legendary country star, Merle Haggard, who passed away in 2016. Best Troubadour is out via Drag City Records and Will and I caught up recently to discuss why he doesn’t see the point in telling people that you miss them once they’ve died, how he hoped to start a dialogue with Merle Haggard, how a record like this one might push back against a thoughtless music industry and the way some of us are conditioned to consume art, the strange ritual of music streaming and telephones, unattainable goals and journalistic strategies, and much, much more. Sponsored by Pizza Trokadero, the Bookshelf, and Planet Bean Coffee.